Liverpool are reportedly targeting Deportivo ace Pinchi, and reports suggest that they’re in pole position to fend off stiff competition. The Reds have enjoyed an incredible impact from summer signing Mohamed Salah so far this season, with the 25-year-old scoring 28 goals and providing nine assists in 34 appearances. Combine that with the class and decisiveness of Roberto Firmino and Sadio Mane, Jurgen Klopp seems set in the attacking positions. However, as noted by The Sun, the Merseyside giants are targeting Pinchi, with the 22-year-old possibly joining for a small fee given he’s on an expiring contract, while Man Utd and Tottenham are also specifically mentioned as interested parties in the report. Nevertheless, it’s Liverpool who are being tipped to land his signature, and it could be an important addition, albeit a slightly underwhelming one, as the right winger could add much-needed depth and quality. Having scored six goals in 22 appearances for the second-string side this season, he has shown some promise. 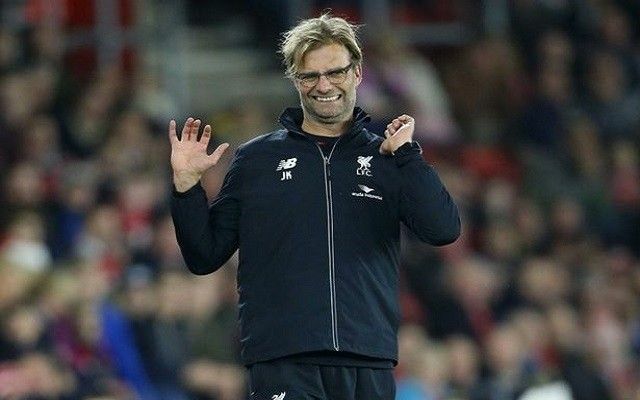 However, having yet to prove himself at a higher level, it’s debatable as to whether this really is the smartest move from Liverpool if they want to start chasing major trophies sooner rather than later. While Pinchi could be capable of offering the likes of Mane and Salah a rest with the Reds competing on various fronts, there is a case to be made that it won’t be a big leap to making an improvement to the squad overall, but it would be down to Klopp to develop his talent and turn him into a long-term success story if he were to join the club.